We have a singular passion for the game. That’s one of the reasons why Mayfair Tennis is a recognized Ontario leader in tennis development and at the forefront of Toronto tennis. In addition to our modern, air conditioned indoor tennis courts, outstanding coaches and custom programs, we’re especially proud of our ability to integrate any player into their own level of play – whether for fun, fitness or to move up the competitive ladder. We got your game! Meet other players who match your level of play at our Club Mixers. Mayfair Tennis has a variety of singles and doubles mixers. Each mixer is supervised by a Club Professional to help you improve your game in a fun, match-play environment. Mayfair’s team of dedicated Tennis Professionals works with your physical skills to develop a program of tennis lessons, designed to help improve your level of play. 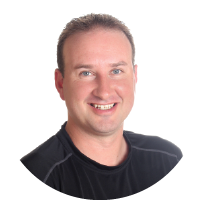 Daniel, a popular coach a Mayfair Parkway, has over 25 years experience in the tennis industry, along with a Club Pro 3 and Coach 1 certification from Tennis Canada. Daniel has held many leadership positions throughout his career, most recently as the Director of Tennis for Fitness Institute and Head Tennis Professional for Goodlife. Daniel has taken his passion and love of tennis and turned it into a career. He is known for his boisterous and infectious positive attitude for the sport. His approach to coaching is to focus on technical skills and tactical awareness. 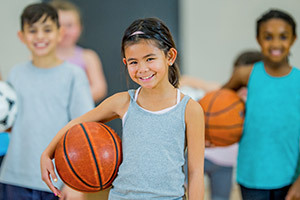 He prides himself on creating a fun and friendly environment for effective and efficient learning that will keep you coming back to the court for more! Off the court Daniel keeps up his active lifestyle with his wife and three kids. He spends his free time coaching his son and daughter’s soccer teams and just trying to keep up with his toddler at the park. Daniel is a natural leader and is looking forward to helping to grow the tennis department in conjunction with his and other teams at Mayfair Parkway/East. 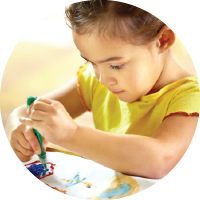 Enjoy our tennis, squash, swimming and fitness club while your kids are safe and happy in our gym childcare, Kidspace. Mayfair Clubs offer regular and varied group fitness classes in our tennis, squash, swimming and fitness clubs. Mayfair Multi-Gym programming is about your best pick-up games ever, played each day by all ages in a supervised environment. View our Multi-Gym schedules. 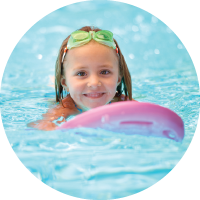 Mayfair Clubs offer year-round swim lessons in our indoor swimming pools.